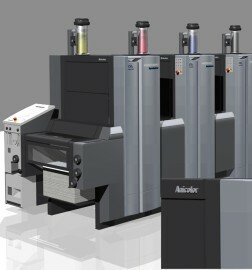 “Associating with a world-class brand like Heidelberg is a key milestone in achieving our long-term vision. With this unique investment in innovation and productivity, we are confident of a step change in our future earnings power,” Gurinder Singh, Managing Director of Printwell, comments on his latest acquisition. 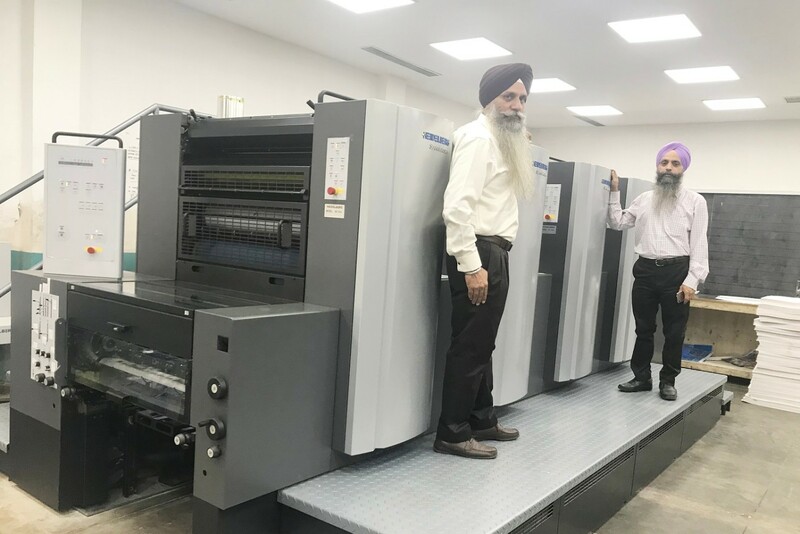 From Left: Gurinder Singh and Ravinder Singh of Printwell with the Speedmaster SX 74 four colour press. Established in 1994 to bring international standards to regional publication, Printwell has taken huge strides forward in its mission. 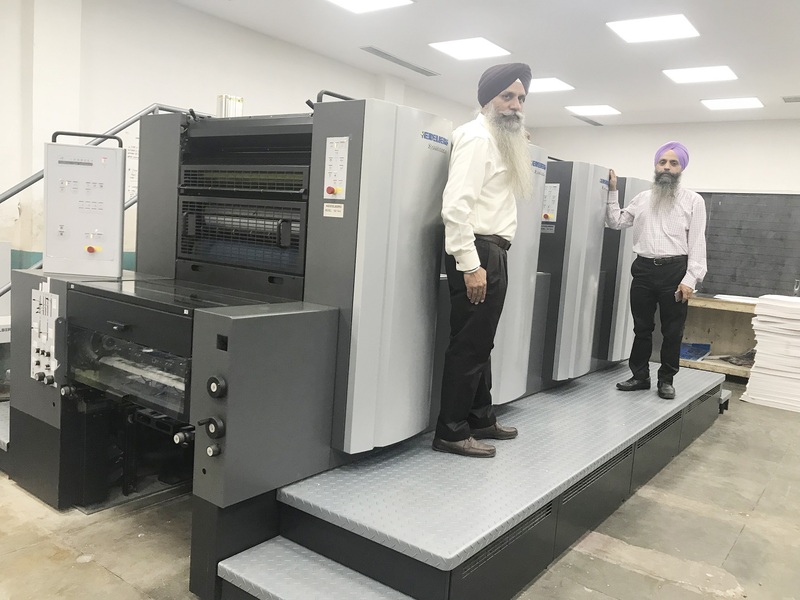 From using pre-owned equipment to installing a new Heidelberg Speedmaster SX74 - the first-of-its-kind in Amritsar, Printwell’s journey has been remarkable. Designed for eco-friendly operations, the Speedmaster SX-74 cuts alcohol usage to 3% from 10%, saving172 liters of alcohol for every ten million printed sheets. This is done by using special rollers in the Alcolor dampening system. “The SX74 is equipped with surface technology to enhance service life and extend wash-up intervals,” states Peter Rego, Business head – Equipment Sales of Heidelberg India. “The color Assistant Pro component enables fully-automated monitoring of the ink fountain liner and self-calibration of ink zones, speeding up the inking unit response by 50 to 70 percent,” Rego adds. “Integration of the Prinect Press Room Manager with SX-74 empowers the user to control all pressroom operations from the office. A user can monitor the current job, production speed, make-ready requirements, paper usage, idle time and much more. The Prinect software manages information to guarantee automatic and timely delivery of print jobs to production, “states Peter Rego. “The SX 74 gives us incredible firepower to scale up our offerings, while ensuring competitive advantage. We are well positioned to capitalize on the opportunities ahead,” Gurinder Singh concludes on an optimistic note.